Check out the new SEOquake update: our enhanced SEObar design. It’s been a long time coming, and we hope you like it! SEOquake is still here to give you quick and easy access to analytical data on any webpage. 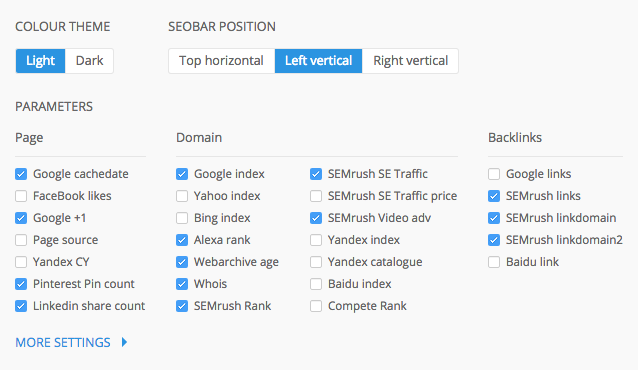 By using SEObar, you can navigate to any landing page and get data specific to that page on the fly. And now it’s even easier and more convenient to work with. 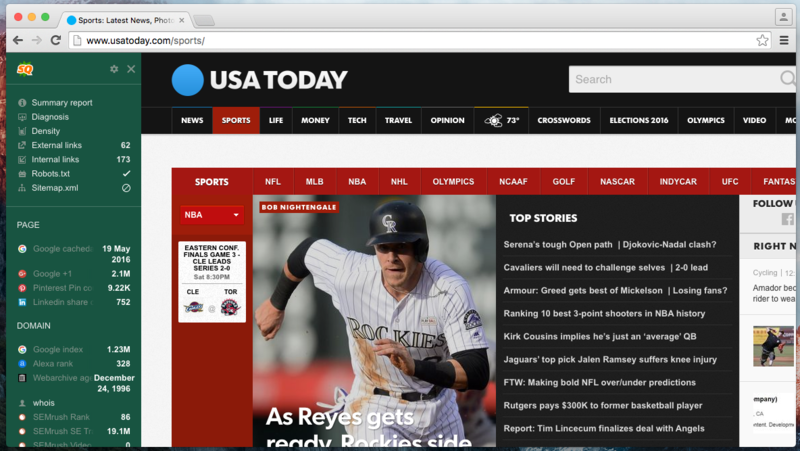 The new bar also has several display options: for example, you can change its color. Don’t want the SEObar at the top of the page? Now you can move it to the left or right side. You can find all the required settings in the handy, new drop-down menu. Make your SEO analysis process simpler and more convenient. 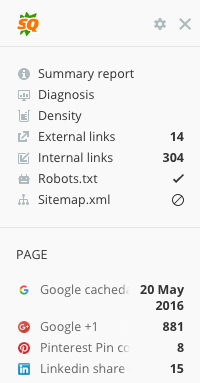 Just download SEOquake for your browser and enjoy the new analytics bar, which is now more useful and attractive than ever. Be sure to check it out! We’d love to hear your feedback and ideas. Please send them to [email protected].